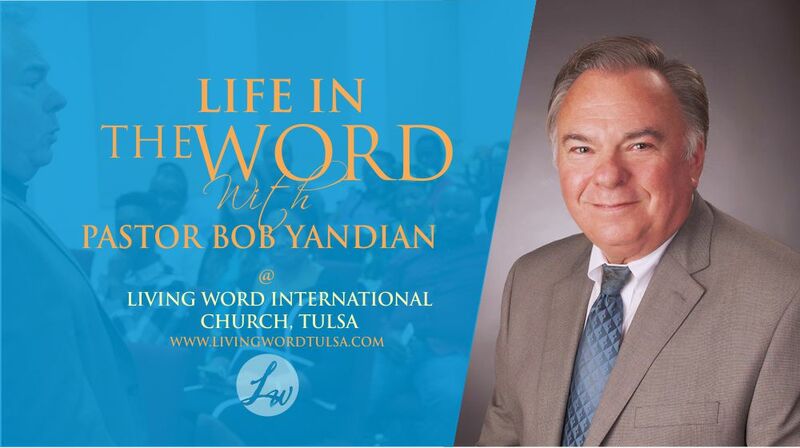 It was a special time with Guest Pastor Bob Yandian in our Life In The Word Program. Pastor Bob Yandian was the pastor of Grace Church in his hometown of Tulsa, Oklahoma for 33 years. In 2013 he began a new phase of ministry and passed the baton to his son, Robb, who now pastors Grace Church. Bob now travels extensively training up a new generation in the word of God at Bible schools, ministers conferences, and churches.